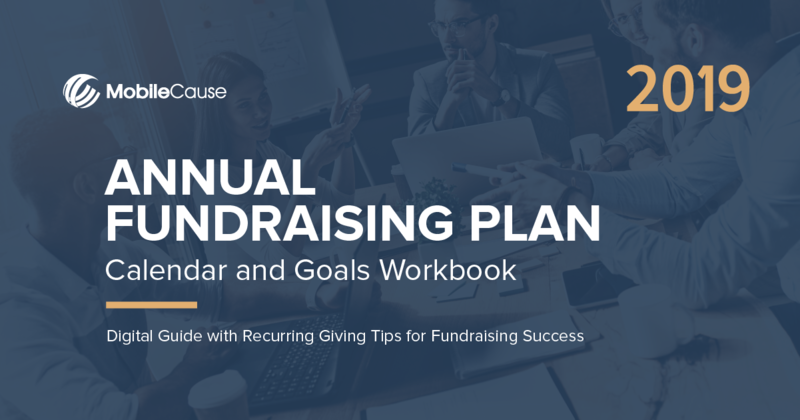 Our printable annual fundraising plan workbook with calendar was designed to help you think through and create a compelling annual fundraising plan. Connect with your donors and inspire action all year by developing an engaging campaign and messaging strategy. The workbook includes recurring giving tips, sample pre-written messages and monthly calendars and more. Download your workbook and get started planning your year today!